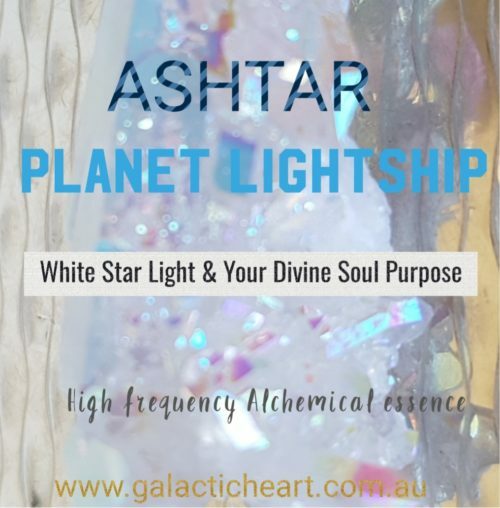 An extremely high frequency Light essence supporting you to access your Divine Soul purpose within the Universal akasha. 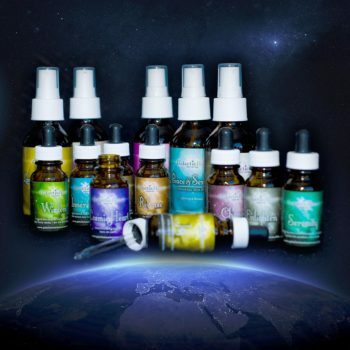 Resonant with Ashtar Command and the Galactic Federation, Rainbow frequency and Platinum ray, this essence supports you to connect, align and vibrate beyond time and space to high frequency realms and worlds and to connect with your DIVINE path of Service as well as connection to Light Ships and New Age teachings in line with your soul ascension. 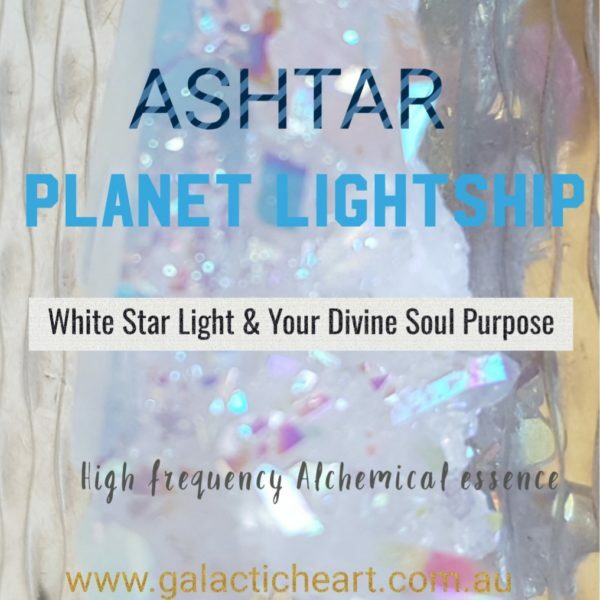 The powerful White star light frequency of this essence supports you to vibrate at a Cosmic frequency connecting you beyond time and space to high frequency realms and worlds. 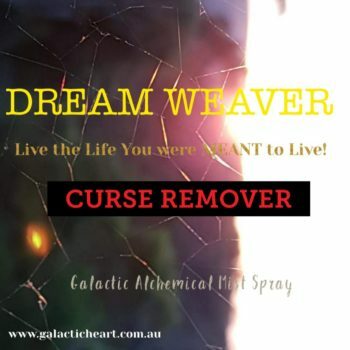 It supports connection and access to Light ships and New Age teachings in line with your Soul ascension. 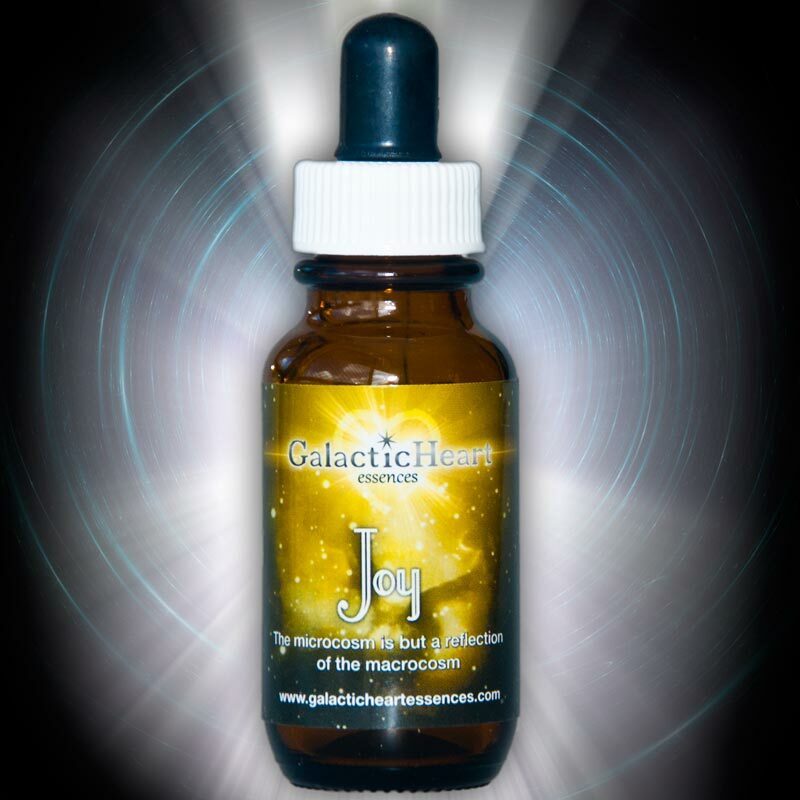 This frequency is resonant with Ashtar Command and the Galactic Federation, the Rainbow frequency & the Platinum ray.